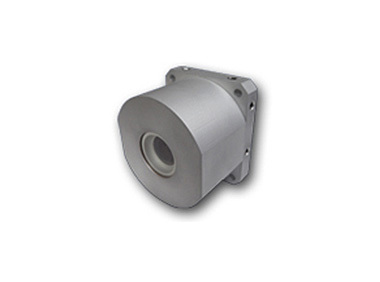 The RCC-HD13EV/X.X camera is a very rugged and compact high definition color CMOS video camera (X.X =lens focal length, see below) capable of operating in a hard vacuum (10ˉ⁶ Torr). 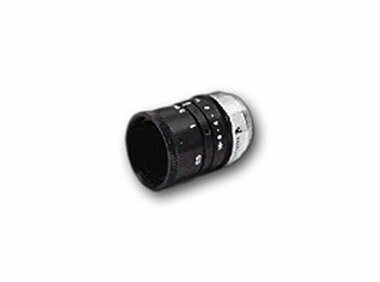 The camera electronics are well protected inside an environmentally sealed aluminum housing, with a scratch resistant sapphire window. The housing provides complete EMI protection, and can "breathe" through a humidity filter, minimizing maintenance requirements during long term storage.